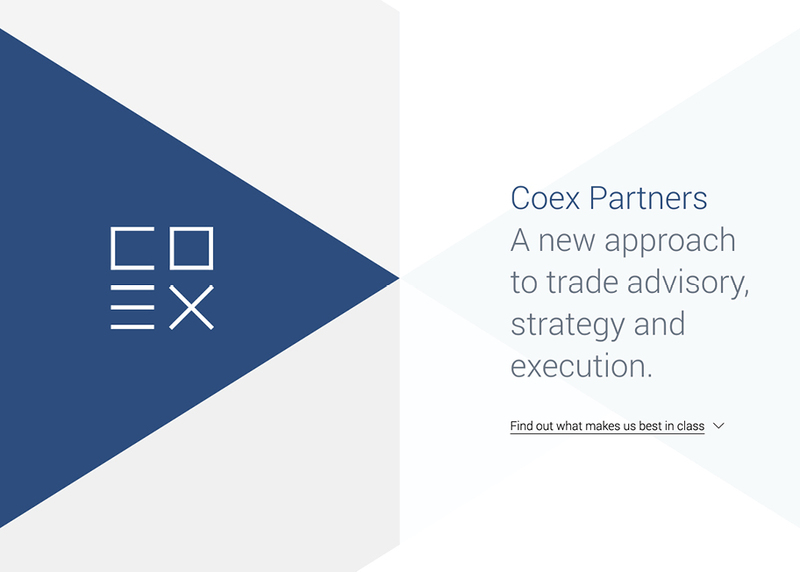 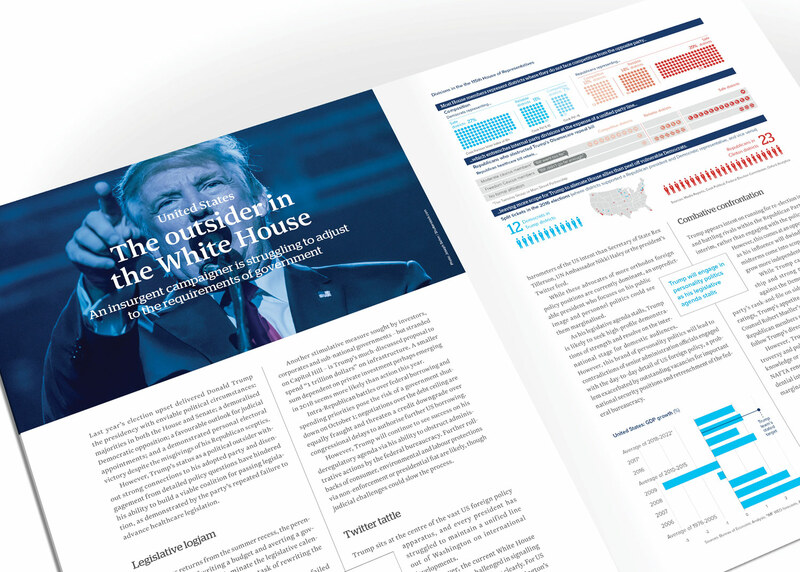 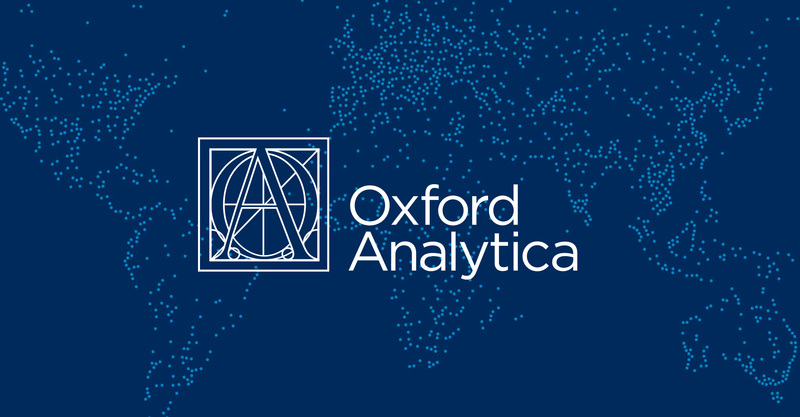 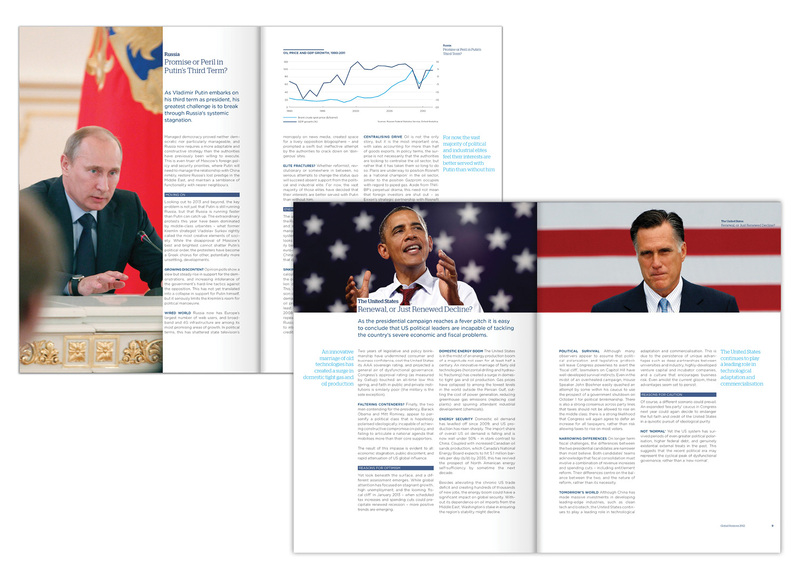 Oxford Analytica is an international strategic analysis and advisory firm providing global geo-political intelligence. 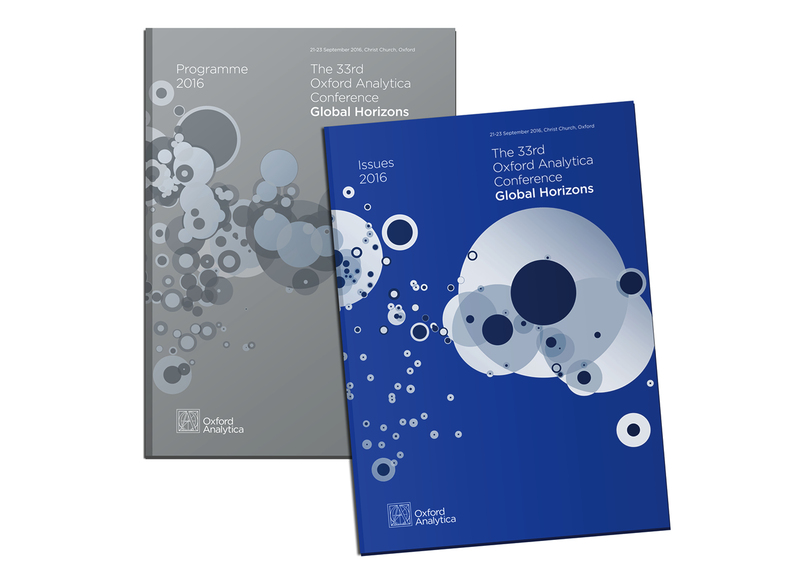 Starting in 2009 we have been responsible for Oxford Analytica’s branding across all digital and printed communication channels, including ‘Global Horizons’ the firm’s annual conference held at Christ Church, Oxford. 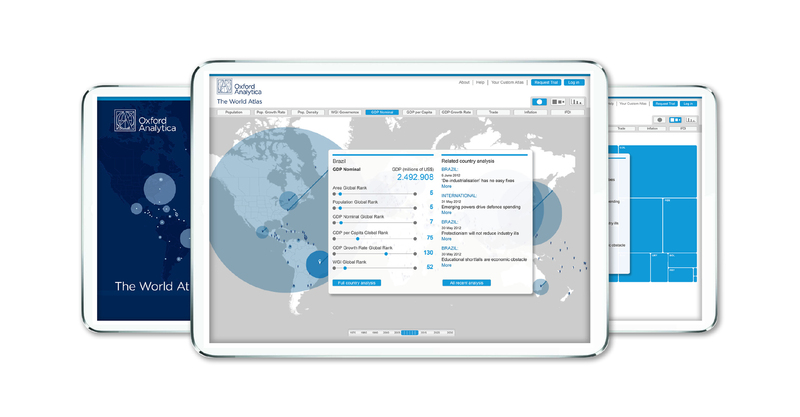 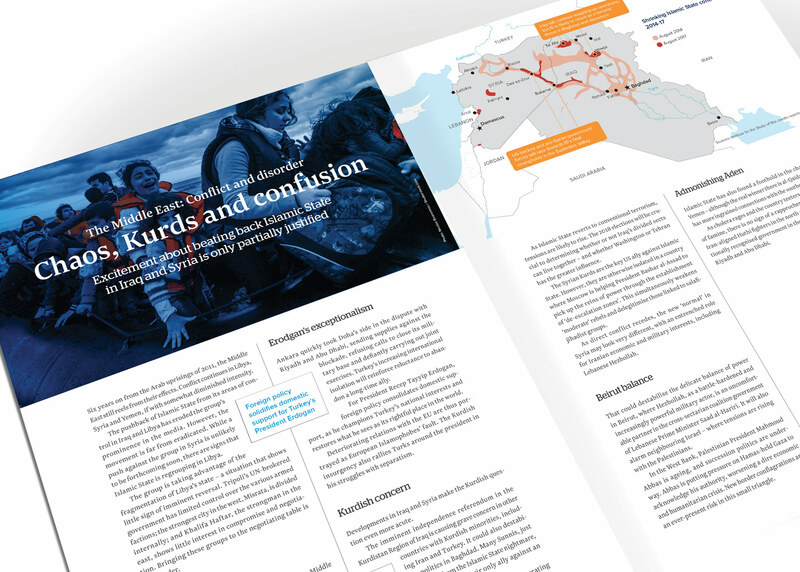 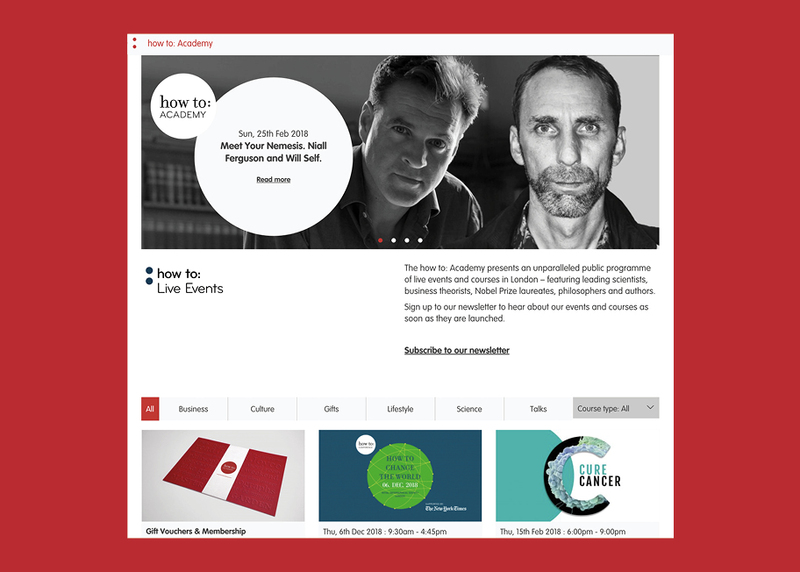 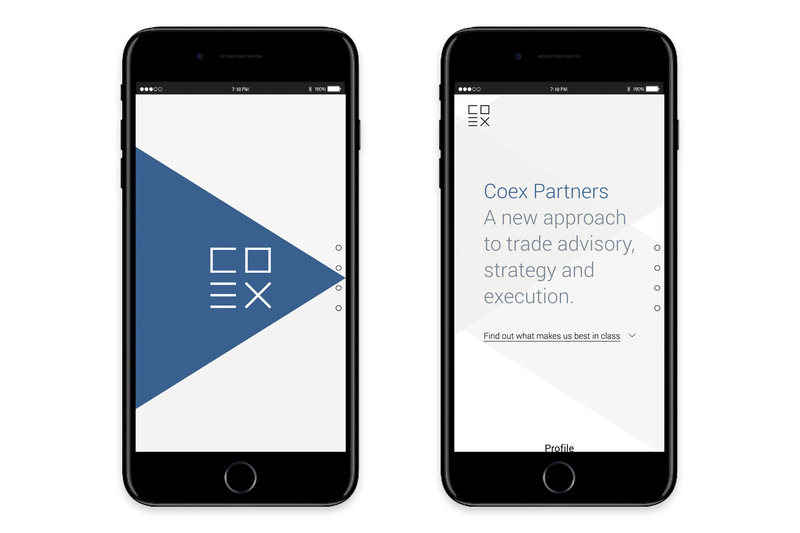 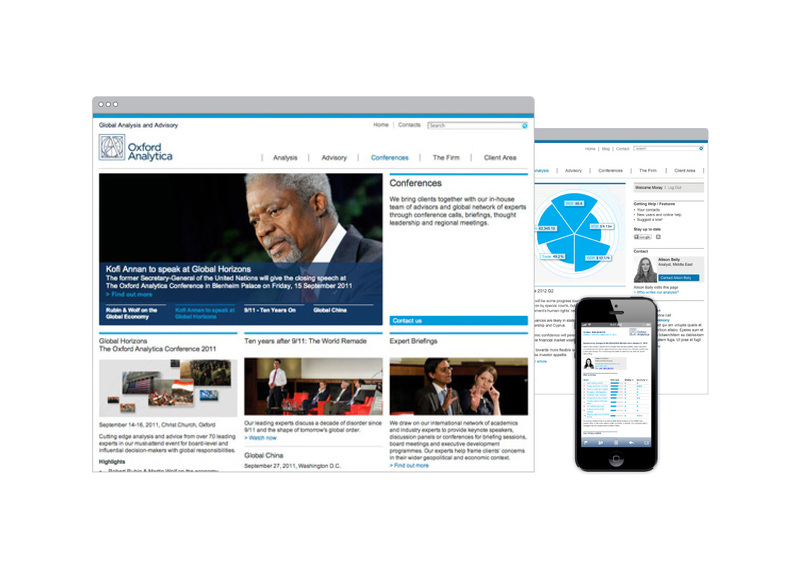 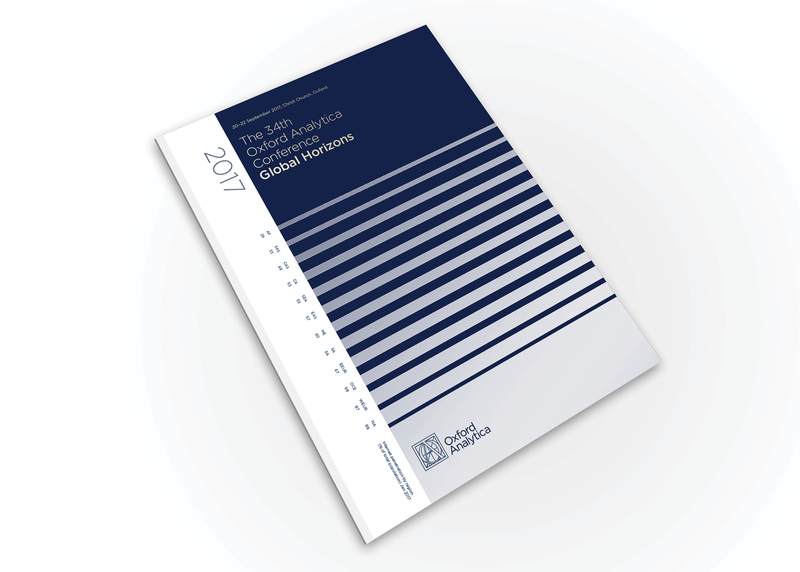 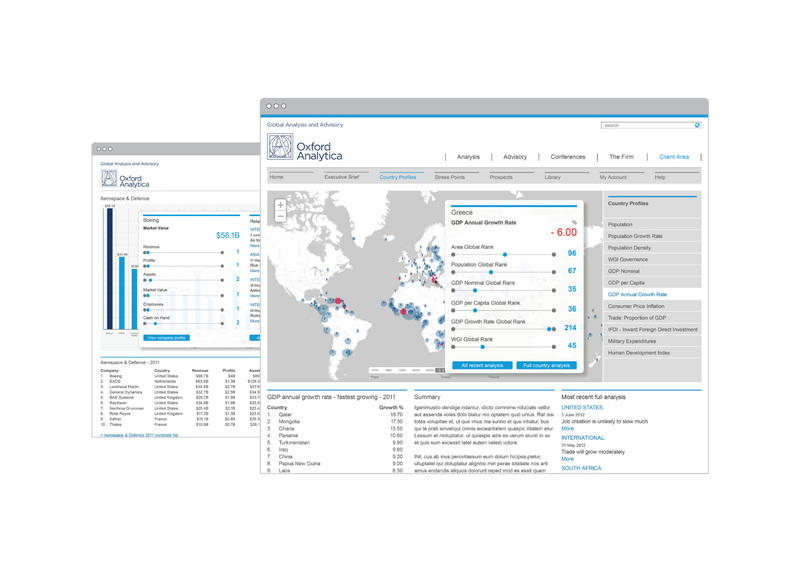 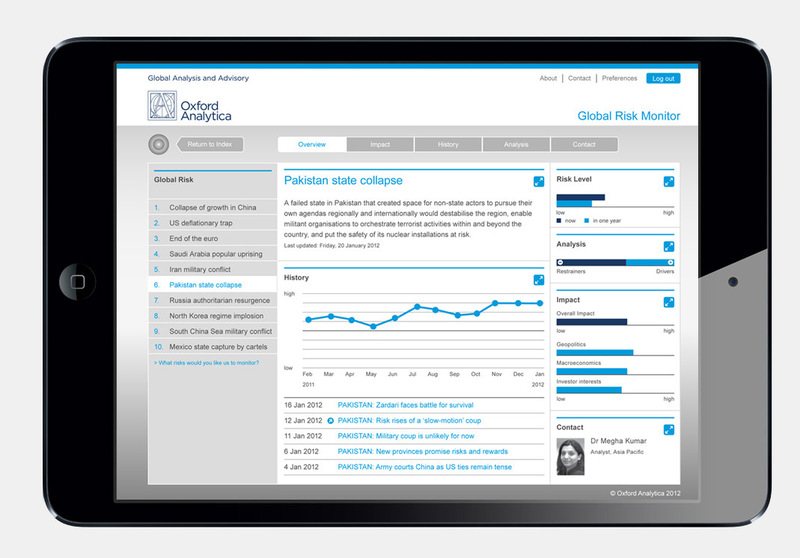 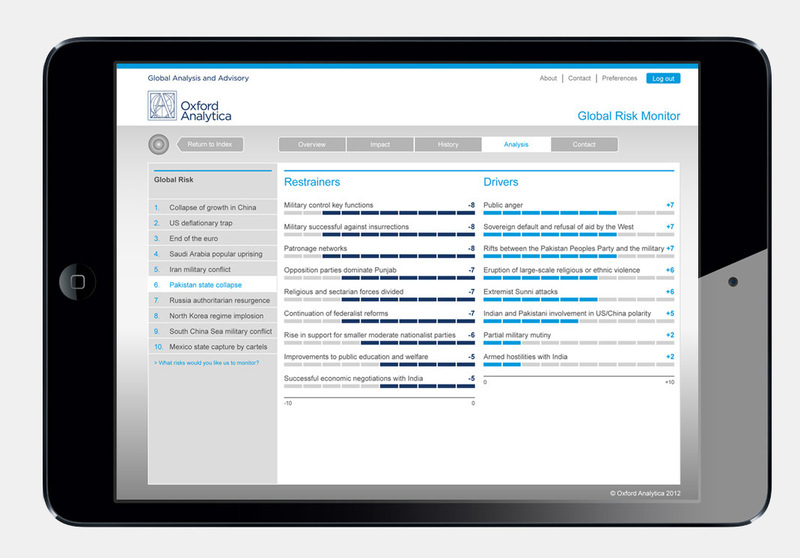 Concept and design of Oxford Analytica’s global risk assessment tool to work effectively across web and tablet devices. 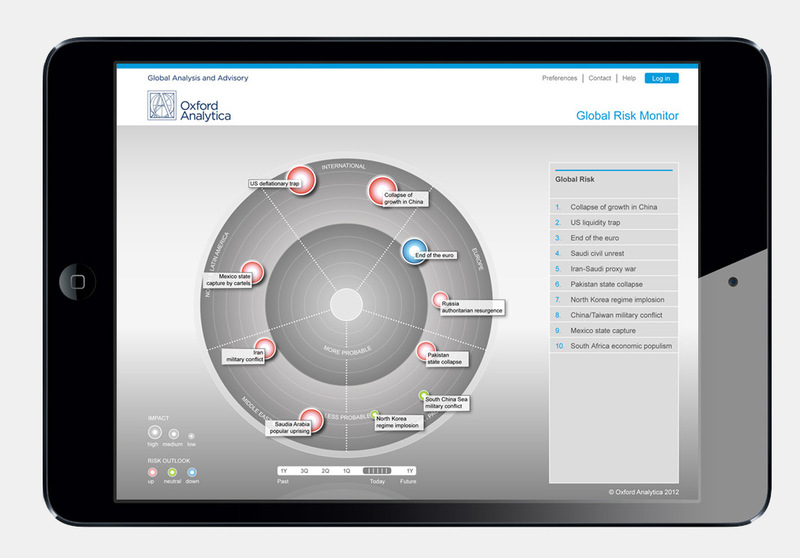 The Global Risk Monitor (GRM) tracks the likelihood of ten global risks – the most serious and pertinent geopolitical and macroeconomic risks the world faces in the year ahead. 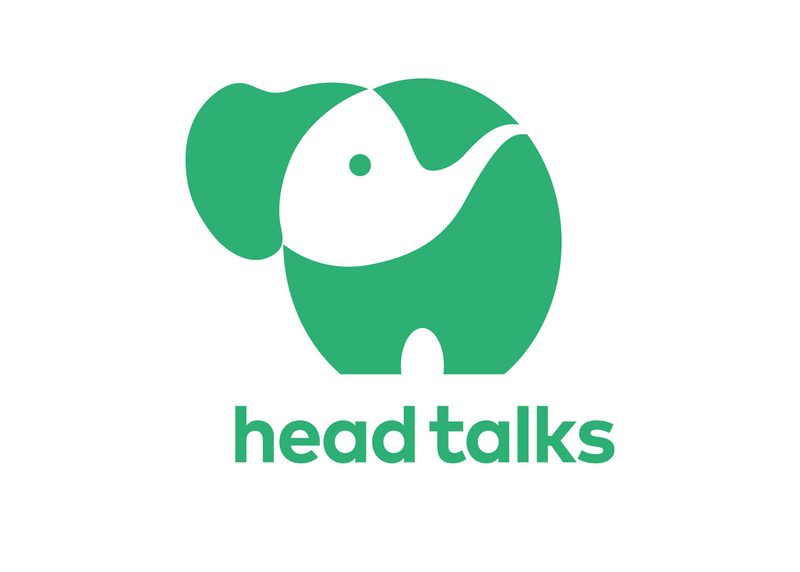 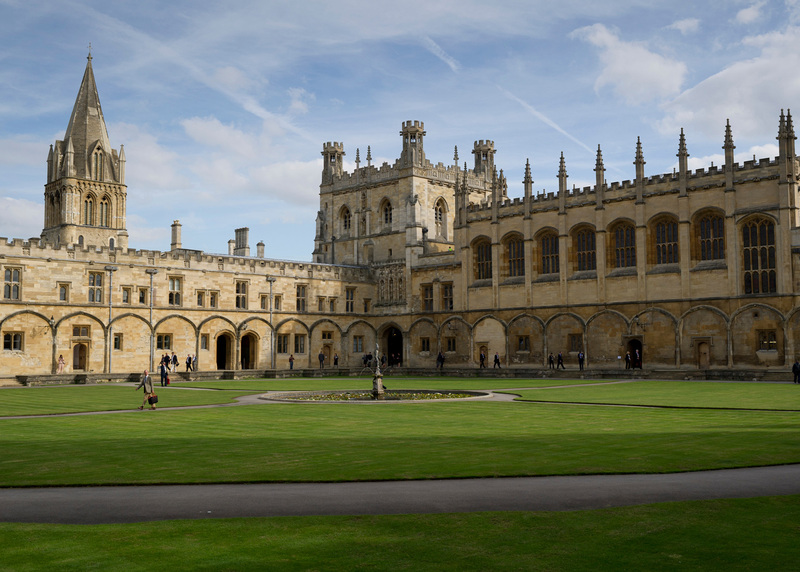 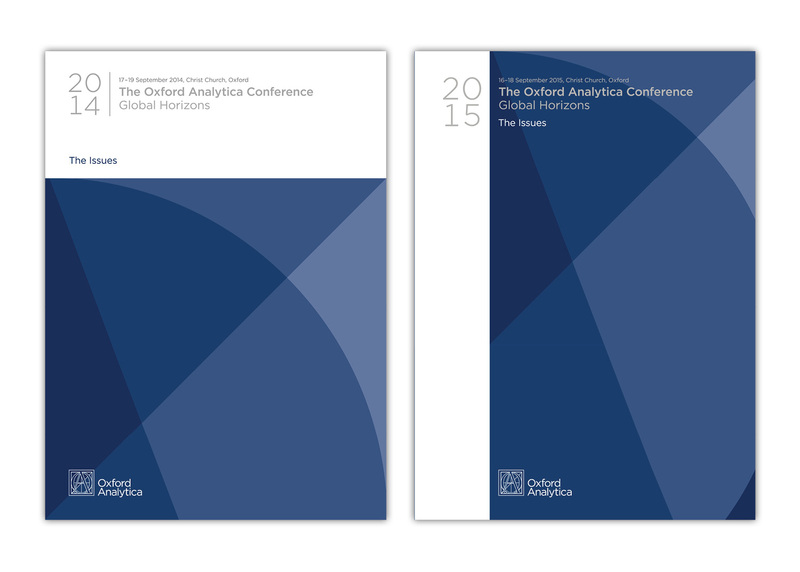 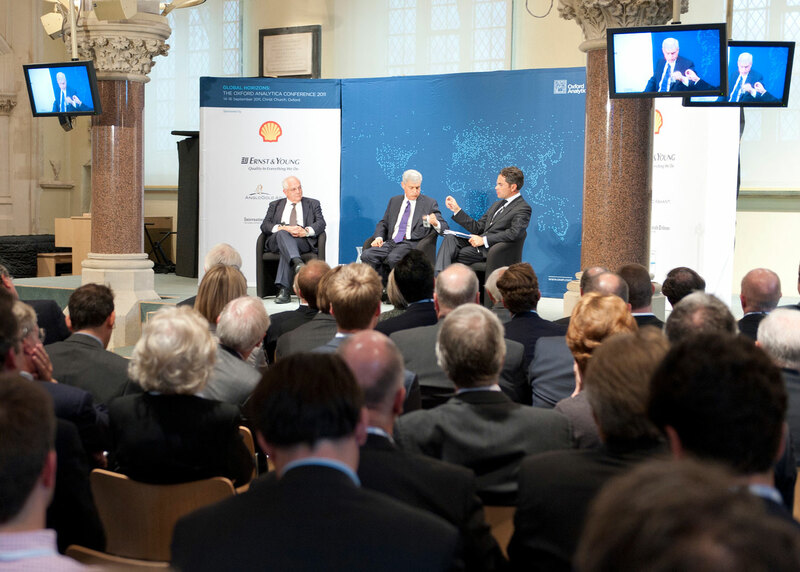 Global Horizons: The Oxford Analytica Conference is a three day event held at Christ Church, Oxford. 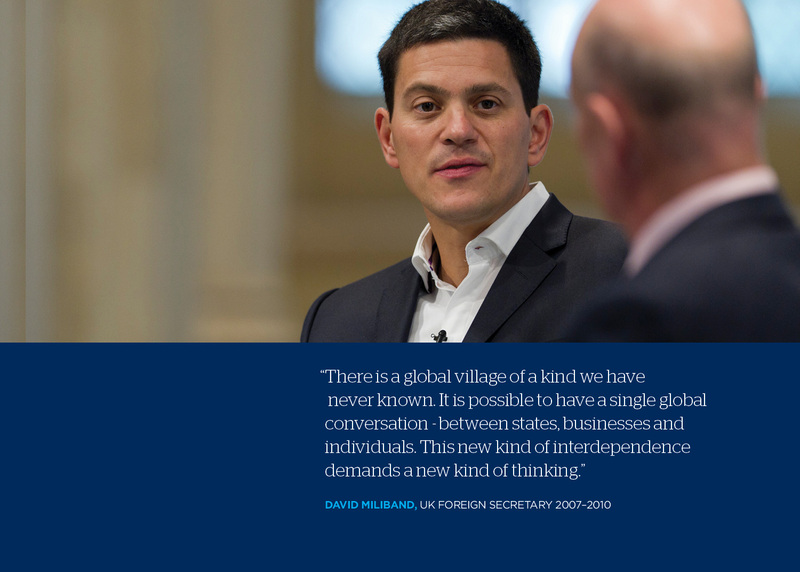 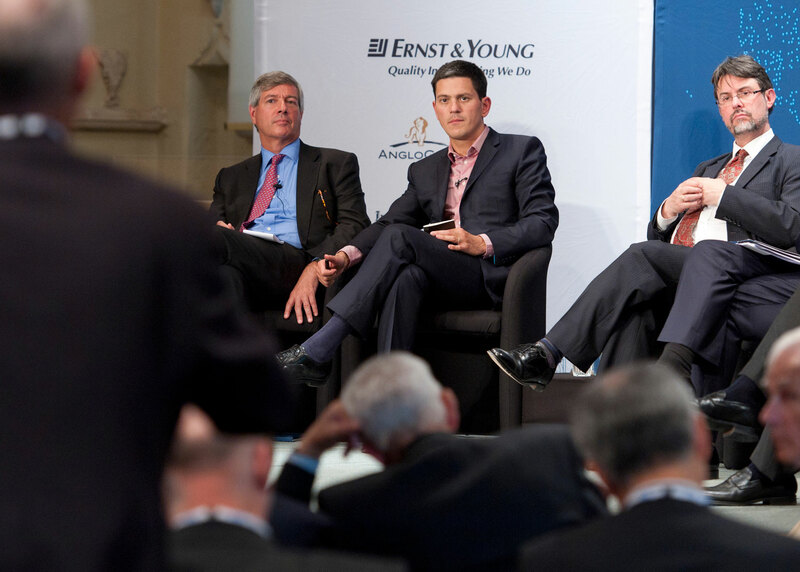 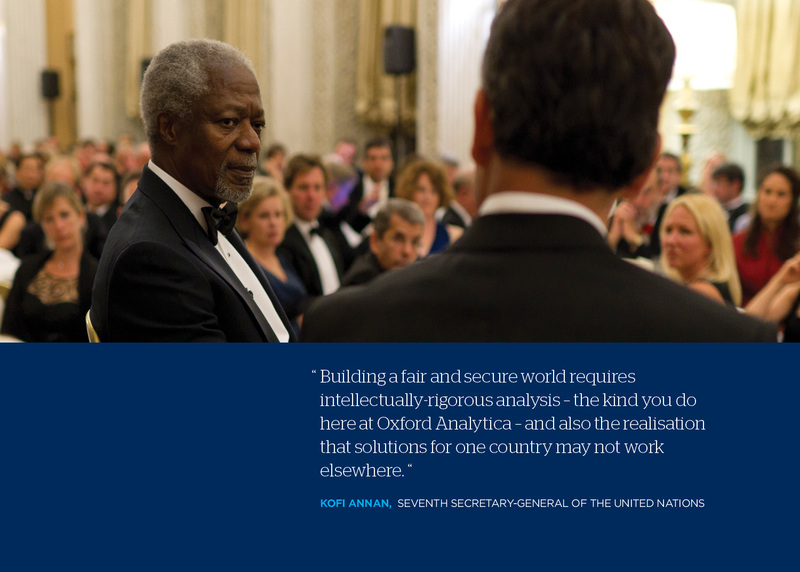 Global Horizons brings together influential decision-makers from around the world to gain insight, analysis and actionable judgement on the critical global issues of the day.